Globe myBusiness Day taught more than 300 entrepreneurs how to use digital solutions for business. 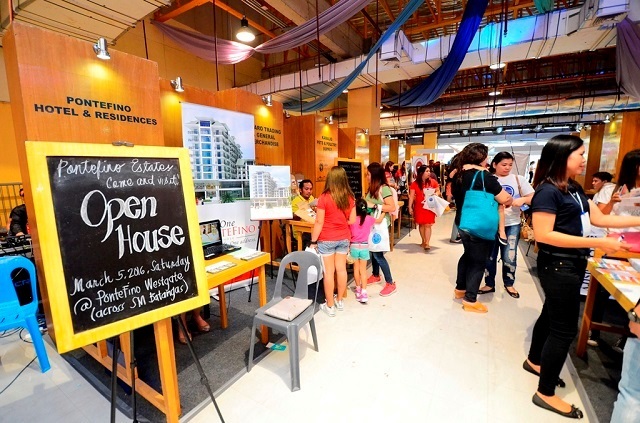 More than 300 existing and aspiring entrepreneurs gathered at the SM City Batangas Activity Center on February 20, to attend the third Globe myBusiness Day, organized by Globe Telecom, through its business solutions arm Globe myBusiness. Batangas City was chosen as the site for the caravan since Batangas is one of the country’s biggest SME (small and medium enterprise) hubs, and Globe Telecom recognizes the big contributions that SMEs give to drive growth in the country’s economy. “That’s why we were very excited to bring Globe myBusiness Day in Batangas to reach out to the SME communities there and help make their enterprises grow, succeed, and become globally-competitive,” said Globe myBusiness Vice President Barbie Dapul. The digital solutions caravan aims to be a one-stop exhibit for entrepreneurs, allowing them to not just explore new business opportunities, but to also discover new solutions to stay competitive in the digital age. “With Globe myBusiness, anyone can be a businessman, especially in a highly-digital world,” said Dapul and added that through its institutionalized Globe myBusiness Day caravans, the company is “helping entrepreneurs discover new ways of doing business to stay competitive in the digital age through our portfolio of solutions, interesting talks, and wide array of business investment opportunities from partner suppliers, franchisors, and loan facilities." 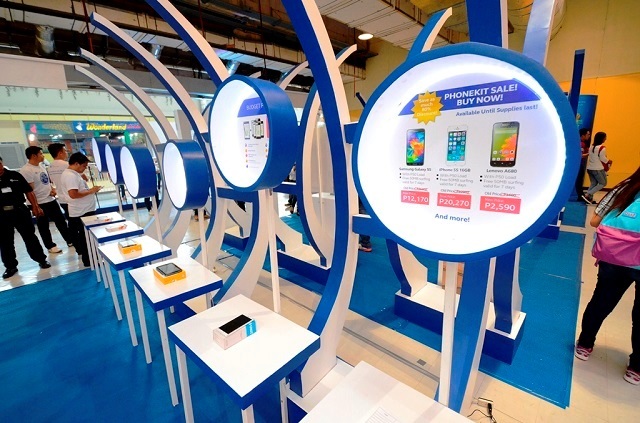 During the caravan, Globe myBusiness showcased its array of digital solutions for small businesses. The Globe myBusiness Tracker, a do-it-yourself portable GPS (global positioning satellite) tracking solution, enables business owners to improve their delivery planning through real-time monitoring and live tracking, improve the driving habits of their delivery personnel, and even save on unnecessary costs. The Globe myBusiness Tracker is available with Plan 699 ($14.67), with 24-months lock-up period. Other digital solutions on offer are Shopify, an e-commerce platform that allows users to build their own online stores in minutes; myShopkeeper, a cloud-based inventory tracking solution; and Globe Charge, a mobile credit card reader which allows business owners to accept credit card payments via their smartphones. 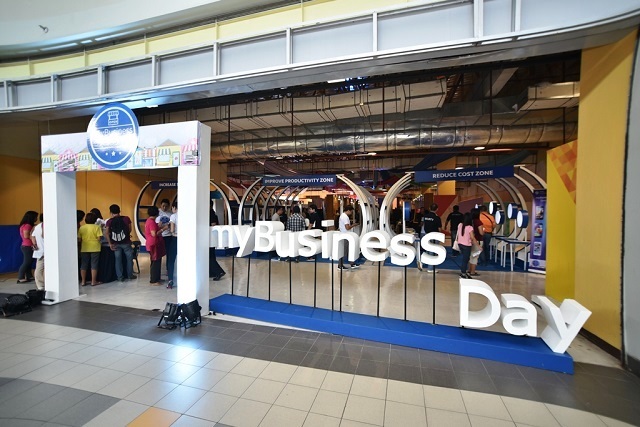 To know more about Globe myBusiness Day, you can visit https://mybusiness.globe.com.ph/mybusinessday. To learn more about Globe myBusiness and its host of products and services, visit https://mybusiness.globe.com.ph.